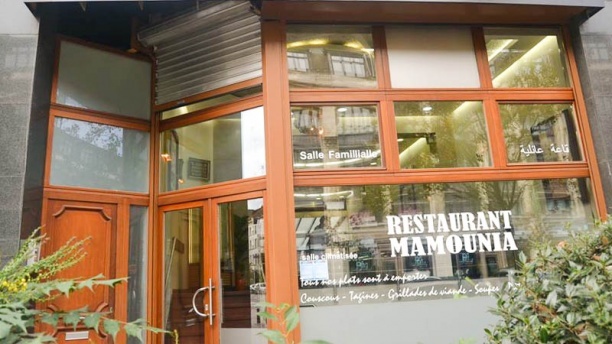 THIS EXCELLENT MOROCCAN RESTAURANT is situated on the boulevard Lemmonier and awaits you to make you discover the specialities of its country. THE DECOR IS WARM and the atmosphere is typical. You’ll feel transported to the Middle East. It serves fine and varied cooking with a good choice of dishes. COUSCOUS & TAGINES, and many other dishes from the Maghreb will drive you crazy.